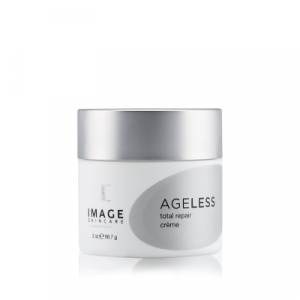 This skin-refining gel blurs imperfections while softening the look of fine lines, wrinkles and visible signs of aging. 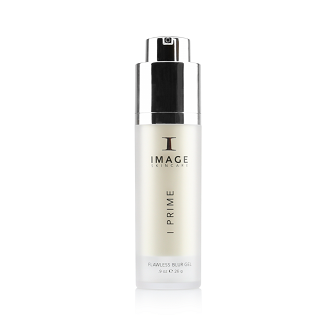 With a breathable texture and weightless feel, it offers a light veil of potent antioxidants, plant-derived stem cells and marine collagen microspheres that visibly plump the skin’s appearance. 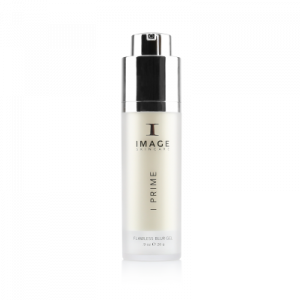 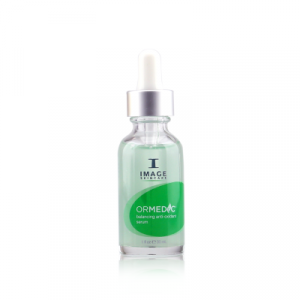 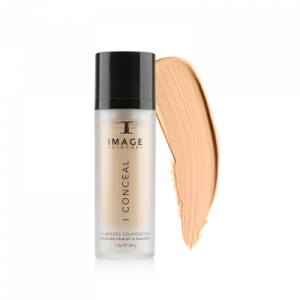 It smooths uneven texture and primes the skin for added staying power before makeup application.